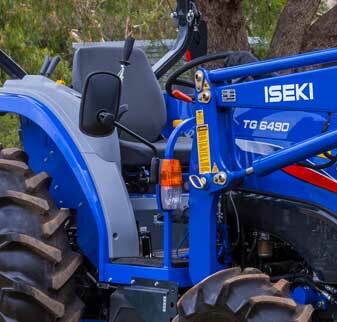 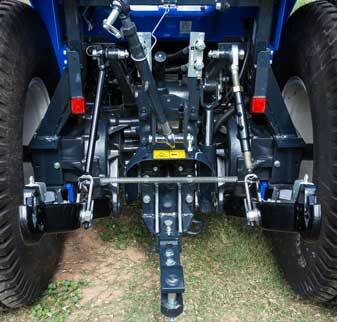 Iseki TG Series Compact Tractors. 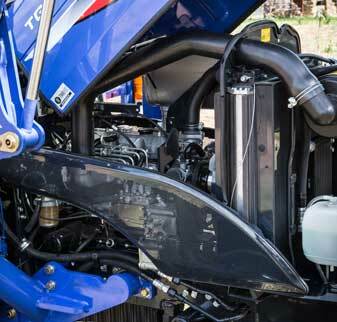 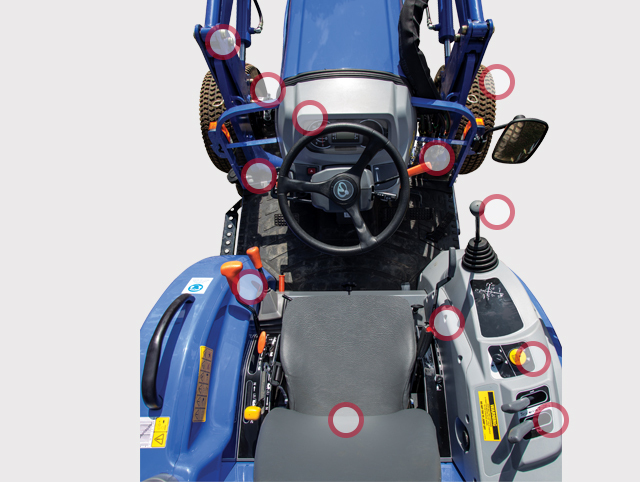 Iseki TG Series compact tractors are available with the choice of 3 or 4 cylinder engines that combine efficiency with high torque at low revs. 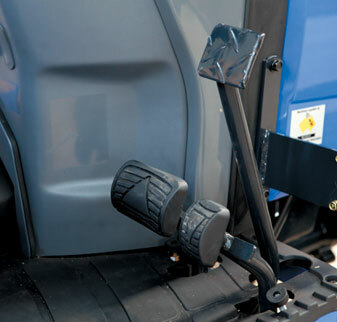 Fingertip power shuttle controls make loader work easy and fast and Iseki�'s 1780kg three point linkage lift capacity means the TG is a versatile workhorse capable of handling a range of implement attachments.